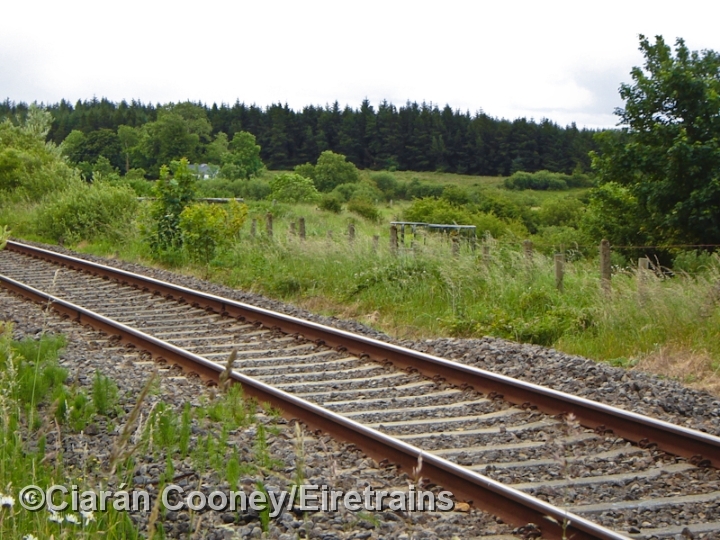 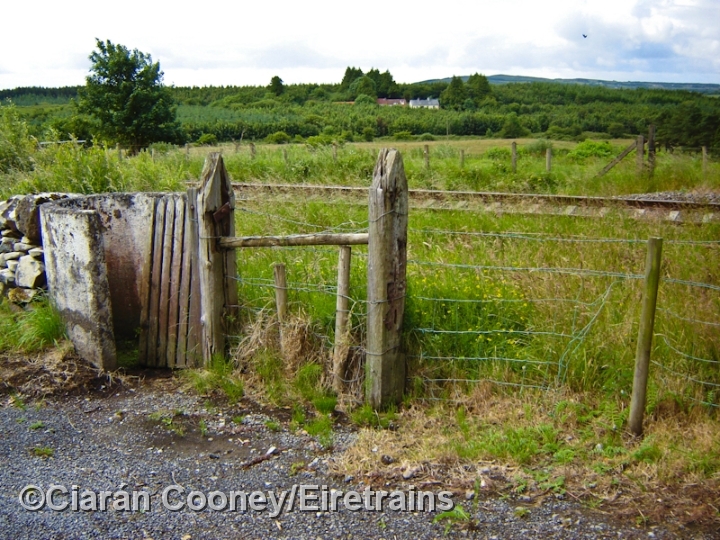 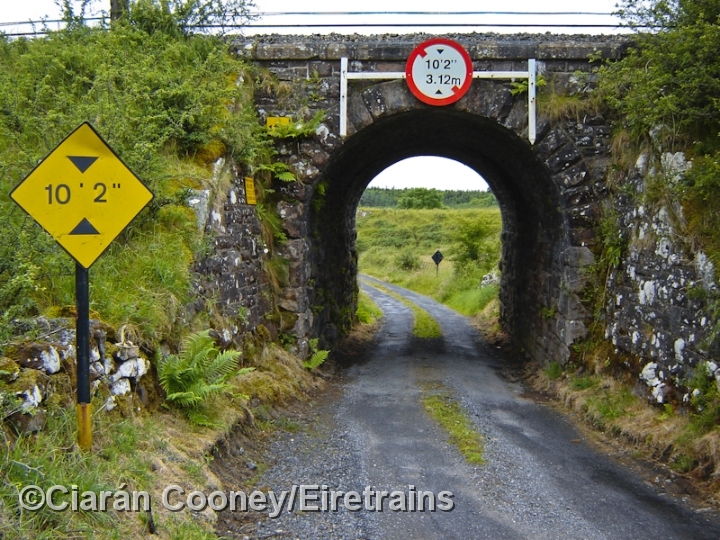 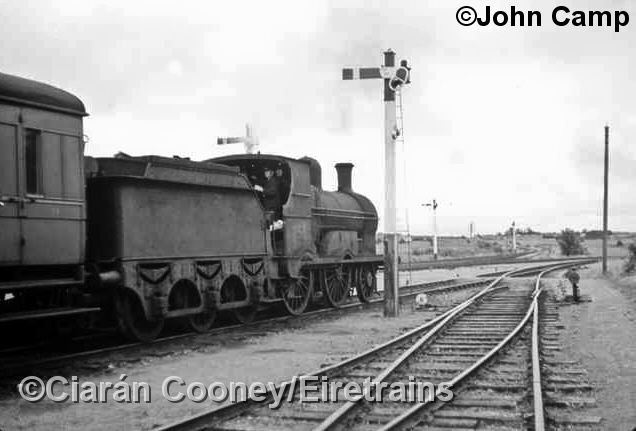 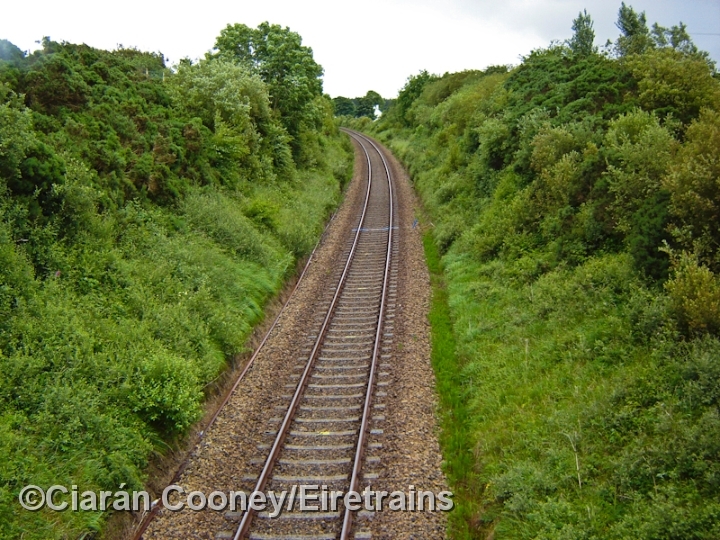 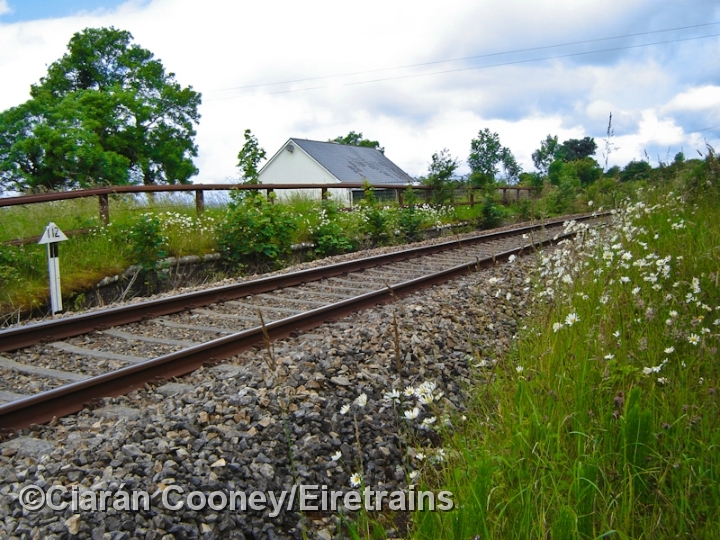 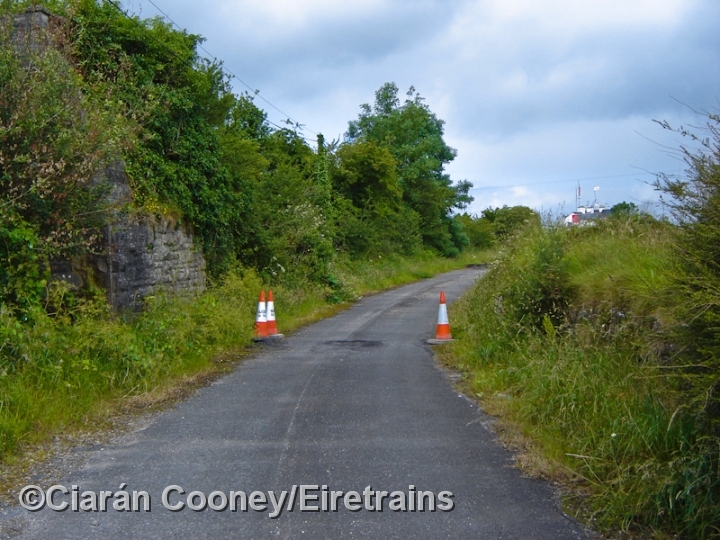 Kilfree Junction, Co.Roscommon, is located on the main Dublin to Sligo line between Boyle and Collooney, and was an isolated Midland Great Western Railway junction. 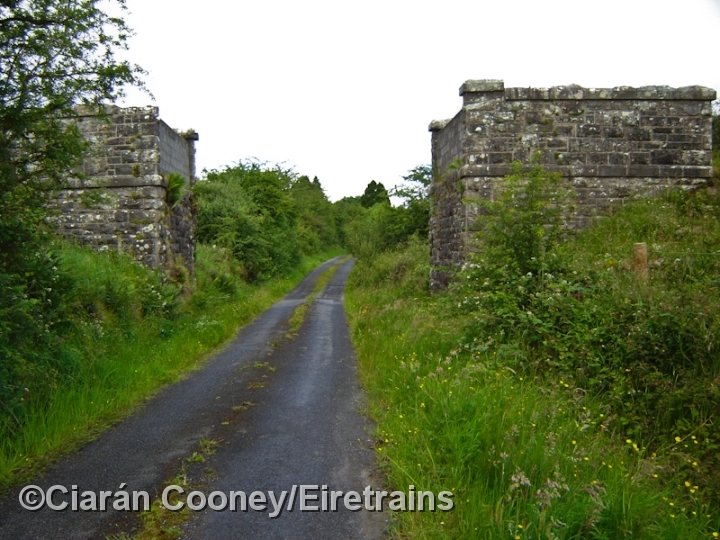 Kilfree was the junction for the Ballaghaderreen branch, which was opened in October 1874 and had two intermediate stations at Edmondstown and Island Road. 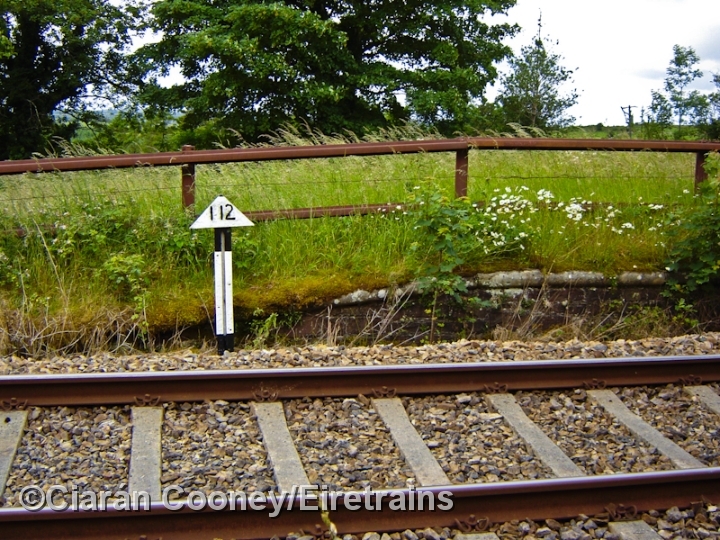 Goods on the branch were mainly agricultural; cattle was important traffic on the MGWR lines, and it had just three passenger trains a day. 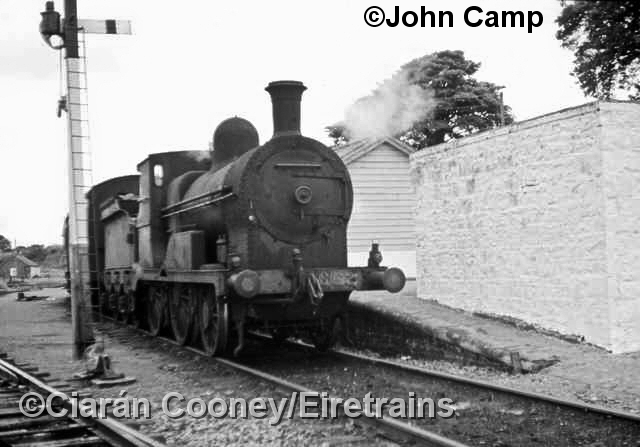 The branch closed completely on the 4th February 1963. 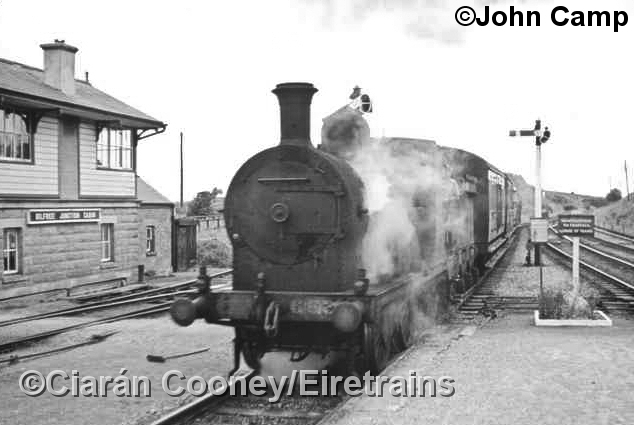 The junction station, which consisted of up & down platforms, waiting room, signal cabin, turntable, water tower and brick station building, were also closed in 1963. 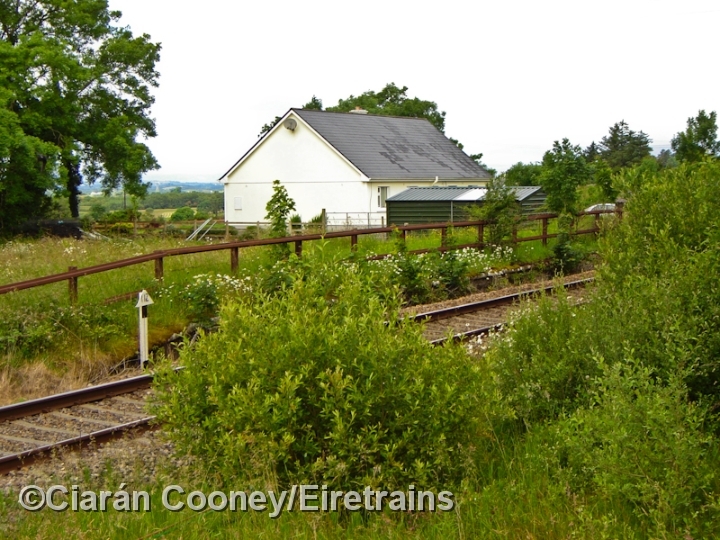 Today, only the derelict platforms and the station building on the down side remain, now a private residence.